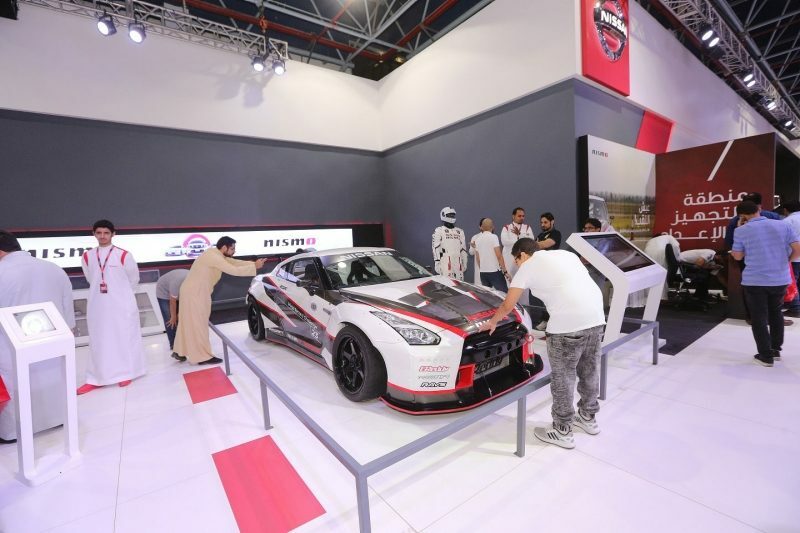 Jeddah, KSA: December 28, 2017 – During the annual Saudi International Motor Show (SIMS) 2017, the Guinness World Records title holder for the fastest ever drift Nissan GT-R was on display for event attendees to get a closer look. 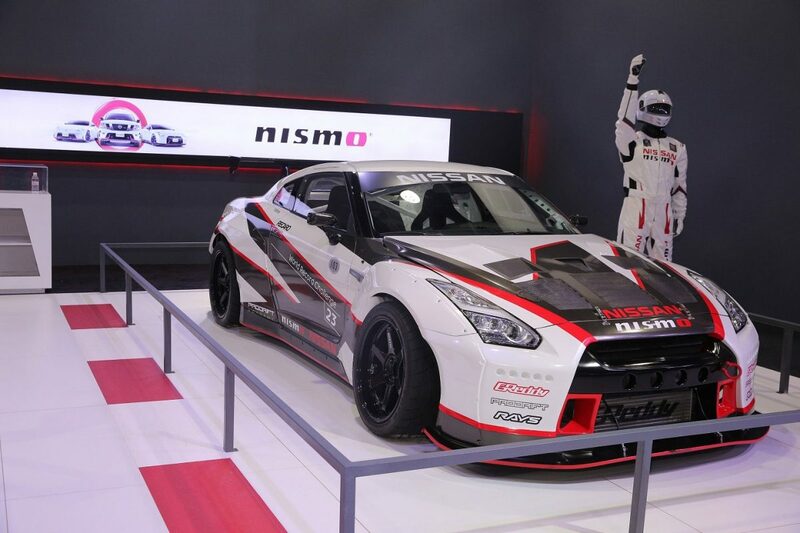 The record was broken with a speed of 304.96 km/hr and 30 degrees angle using a specially-tuned MY16 Nissan GT-R. The record-breaking Nissan GT-R was developed with the support and coordination of Nismo specialists and was tuned to 1380 HP in order to set the record, and adapted, so all the power went to the rear wheels. 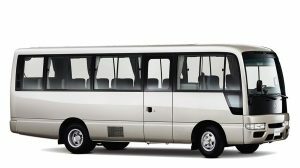 The GT-R was prepared by GReddy Trust and tested extensively at Japan’s Fuji Speedway facility with Kawabata at the wheel. 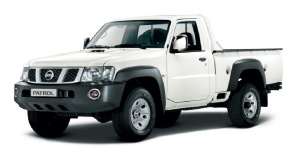 The car was set up for agility while maintaining stability and confidence-inspiring handling characteristics – essential when performing such challenging feats.